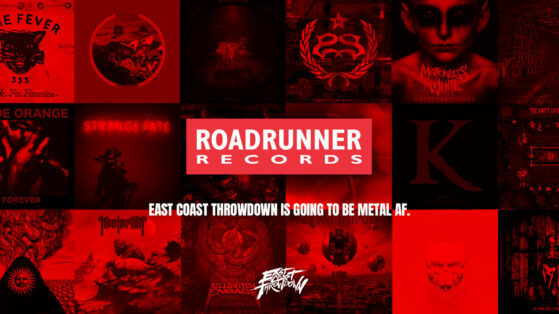 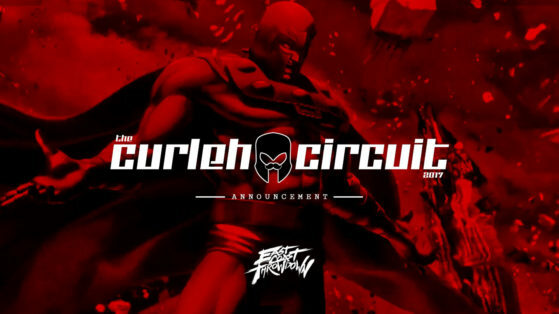 Hey FGC, Enter to Win a Massive Prize Pack From Roadrunner Records! 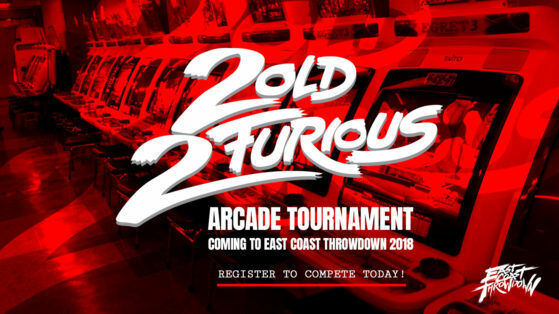 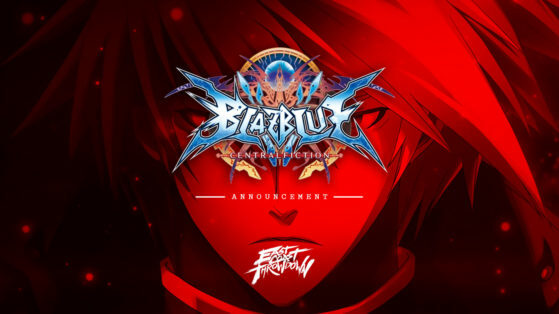 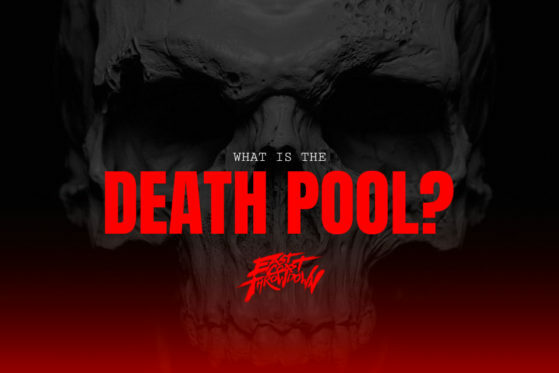 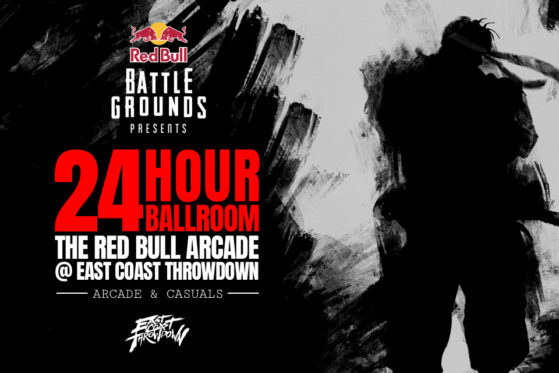 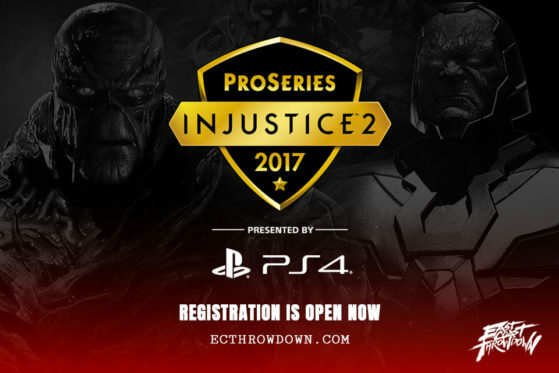 What is a “Death Pool” at a fighting game tournament? 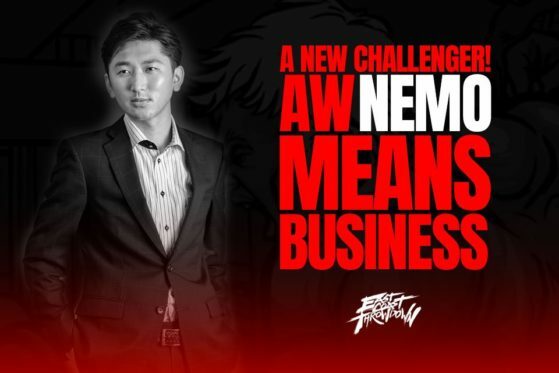 Welcome Alienware Nemo to ECT 2017! 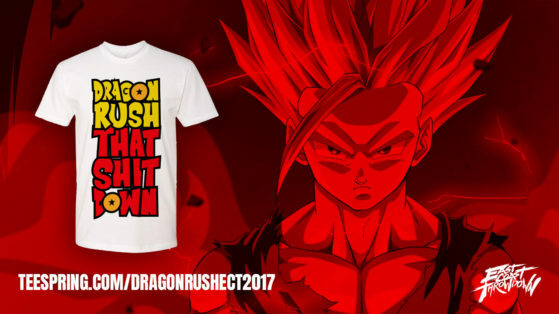 Dragon Ball FighterZ T-Shirt To Support Guilty Gear Rev 2!